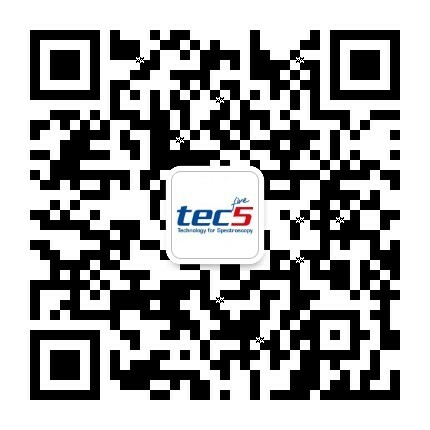 The measurement of light emission is one of the most important applications for tec5. Leading instrument manufacturers and system integrators use our technology to design high-end measuring systems, industrial mobile spectrometers, for industrial applications in LED, display and light testing. Our focus in this market is on OEM business. tec5 usually does not supply the turnkey solution for end customers. However, there is one exception with the measurement of flashers and sun simulators in solar industry.